Everyone is excited to see what producers Bhushan Kumar, Lizelle D’Souza, and director Remo D’Souza with bring to the big screen with what they say is an epic genre changing dance film. 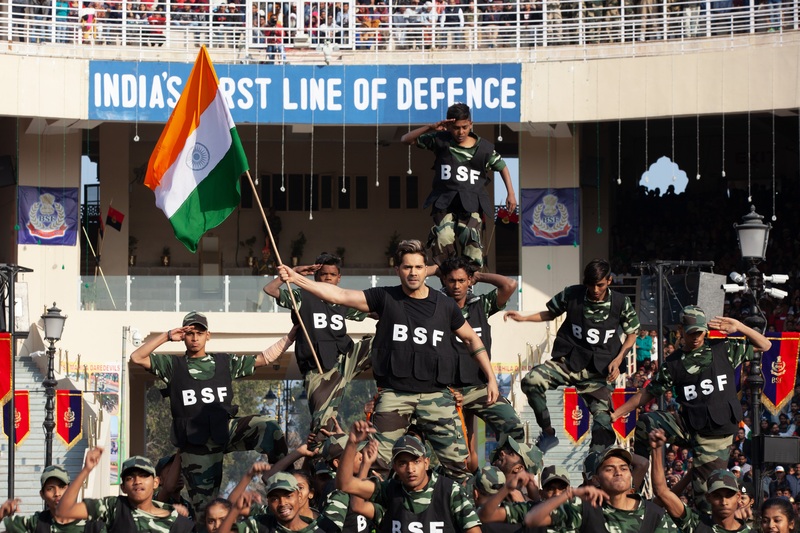 To celebrateRepublic Day, the star of the piece Varun Dhawan performed LIVE at Attari border The actor performed along with the dance group V.Unbeatable. 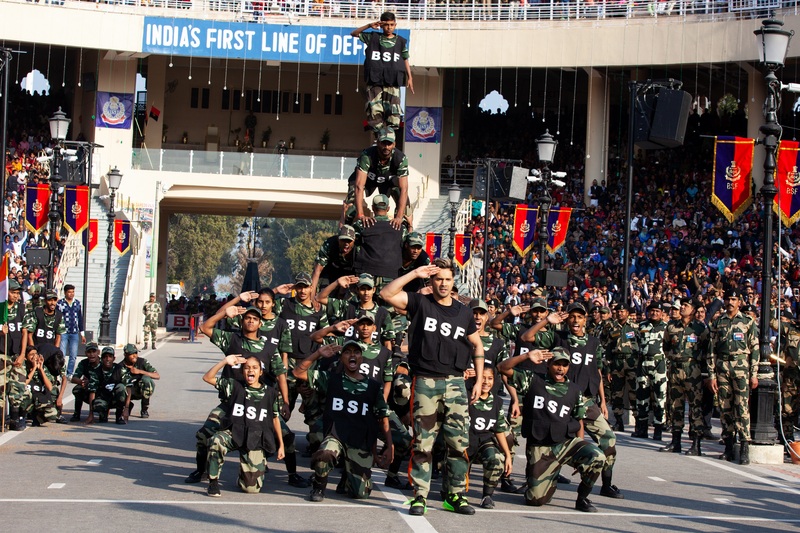 The team thanked BSF for this first time ever opportunity to perform live and shoot on such an important day. The film, also stars Shraddha Kapoor and is set to release later in 2019! Check out these cool stills and even cooler videos!